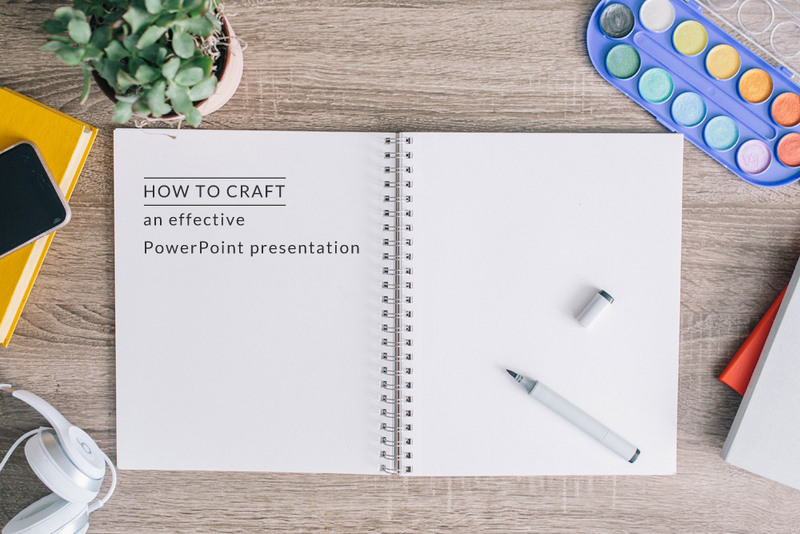 I've done my fair share of presentations through the years, I've shed blood, sweat and tears from my hours working in PowerPoint that it should warrant me access to heaven about now. I've also been on the receiving end of numerous PowerPoint presentations, and I know the feeling of "death by PowerPoint" from that angle as well. I always try to keep my presentations as short, snappy and to the point as I possibly can. Since creating presentations take time, and my opinion is that they should be a tool to help you illustrate what you are trying to communicate rather then contain all the communication you wish to do with someone. If you are lucky enough to get a meeting with someone, then I'm of the opinion that I'm there to make a connection and hopefully sow the seeds for a professional relationship.